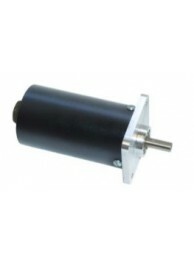 Lead time on all parts & accessories is 3-4 Weeks after receipt of order. 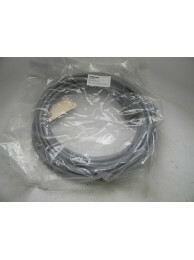 Ametek Gemco Resolver Cable Assembly - SD0399000L25. Resolver Cable with Straight Connector. 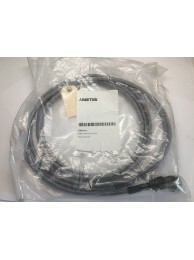 For use..
Ametek/Gemco LDT Cable Connector Assembly, Part SD0439700L25, for a 2110 Shut Height Monitor. For a ..
Ametek/Gemco Resolver Series 1986. 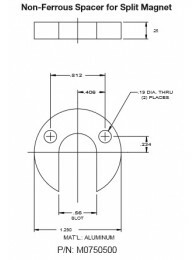 Engineered Resolver Part 1986-1536 for 2110 Shut Height Monitor. ..
1986-2004 Resolver for 2110 Shut Height Monitor. Please contact us for additional resolvers. 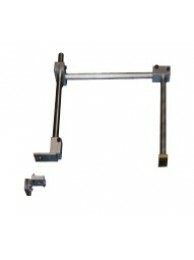 ..
Ametek/Gemco Transducer Mounting Kit, Part SD0441300, for 2110 Shut Height Monitor. 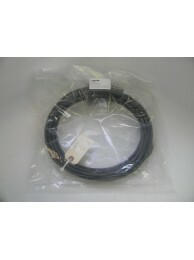 Universal Transd..
Ametek/Gemco LDT Cable Termination Kit, Part SD0443800L25 for 2110 Shut Height Monitor. 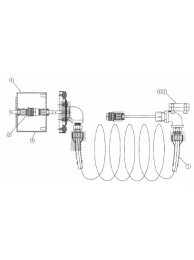 For Press Ap..
Ametek/Gemco Cable Termination Kit for 2110 Shut Height Monitor. 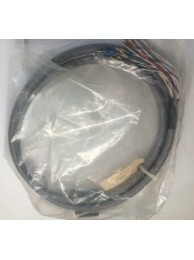 Resolver Cable Termination Kit Incl..
Ametek/Gemco Cable Assembly Cable and Connector Assembly. 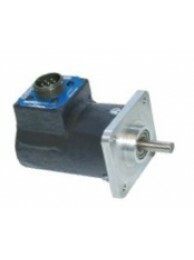 Part SD0523800L6. For a Digital Outpu..
Ametek/Gemco Split Magnet Assembly, Part SD0403900. For Rod-Style Probes. Aluminum, 0.31 Thick. 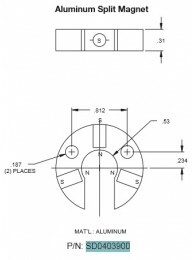 Two ..
Ametek/Gemco Spacer for Split Magnet Part M0750500. LDT Accessory for 2110 Shut Height Monitor ..